The purpose of the NMA is “To connect us with our Oceans”. There has been an aquarium in Plymouth since 1888. Initially housed at the British Marine Biological Association, a new much larger aquarium was built in the Barbican district in 1997 and was designated The National Marine Aquarium. 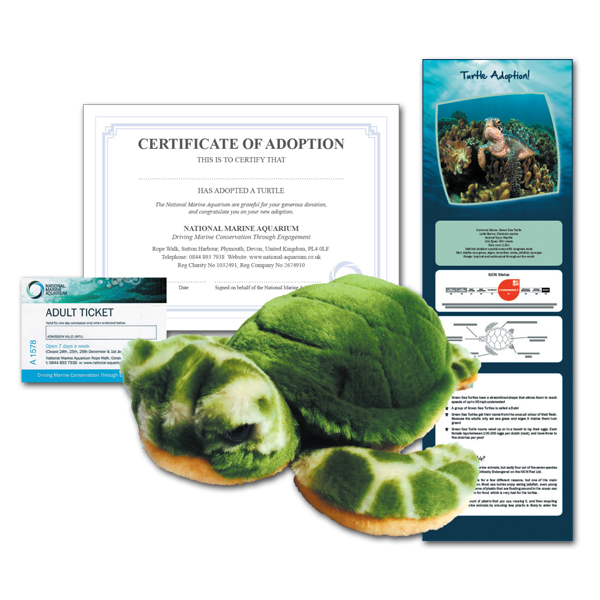 The NMA was the first aquarium in the UK to be run as a separate charity solely dedicated to education and conservation of the marine environment. The world class husbandry team at the NMA looks after over 4,000 animals. 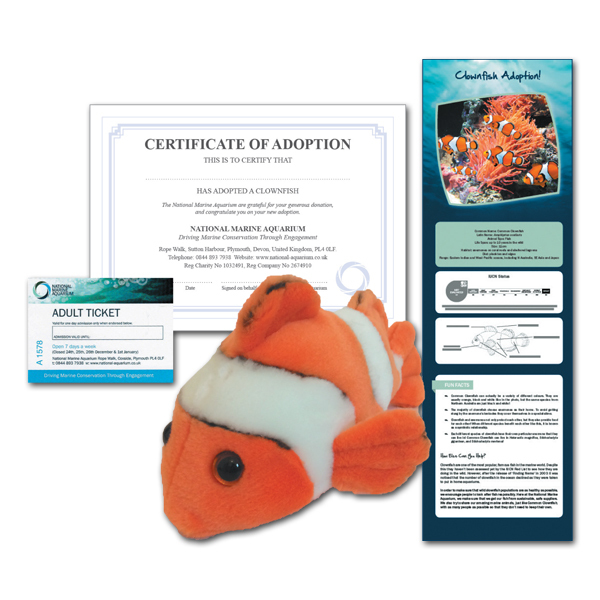 Aquadoption is great way for children to cultivate a love for the marine environment, and it’s also a simple way for you to make a difference to our charity’s marine conservation efforts with a one off purchase. 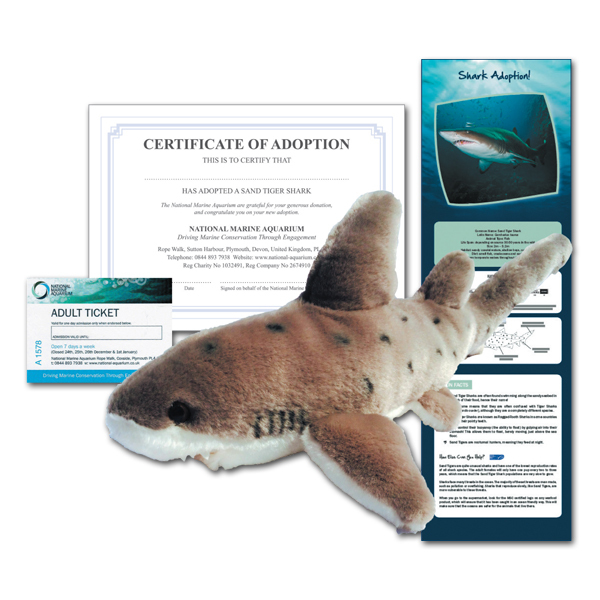 A 12 month Standard Pass – which allows unlimited 12 months re-entry to the NMA! 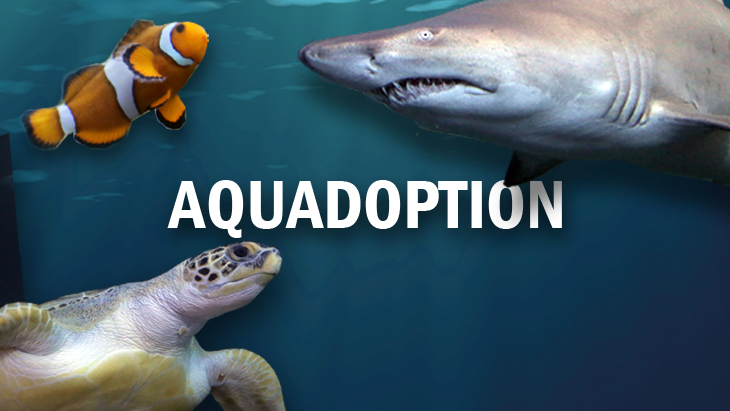 You can buy your Aquadoption pack here.